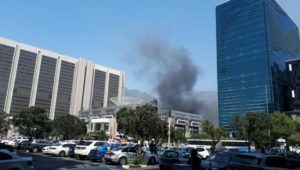 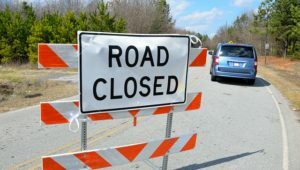 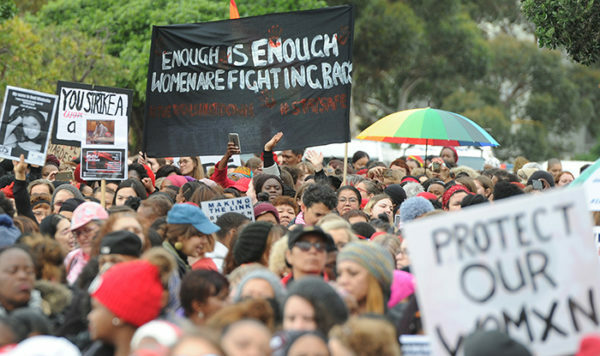 Total Shutdown marches took place across the country on Wednesday to call for an end to gender-based violence against women, as Women’s Month begins. 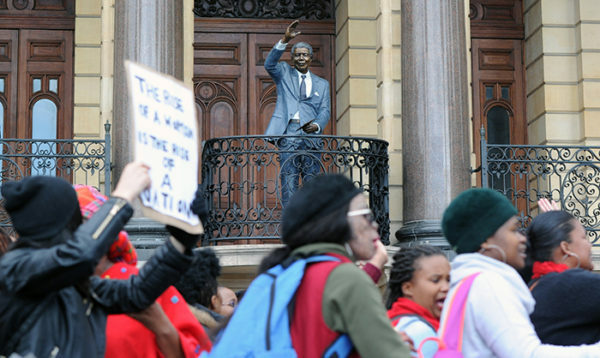 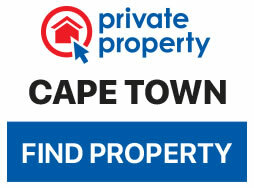 The Cape Town leg of the march began at Cape Peninsula University (CPUT) at 9am and continued throughout the day. 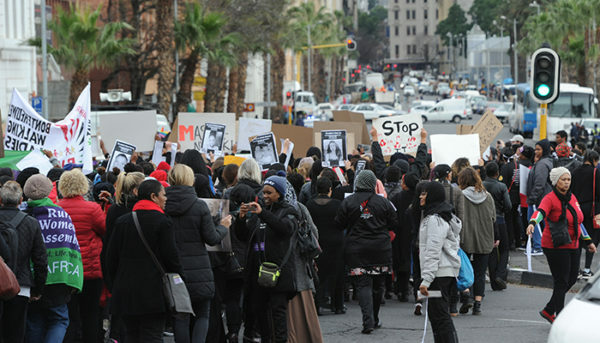 There was a large turn out and women marched peacefully to drive their message home. 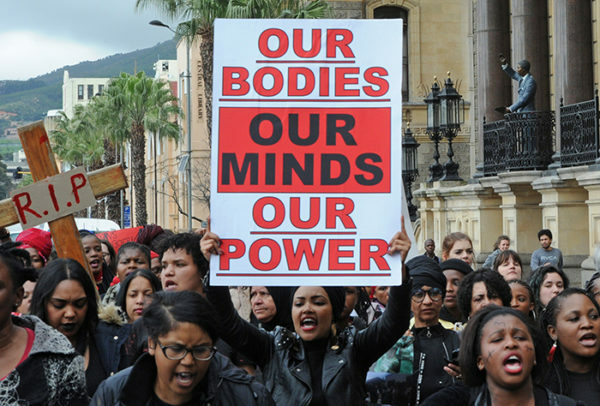 Thousands of women gathered throughout the country and marched with signboards reflecting the theme ‘My Body – Not Your Crime Scene’ to highlight violence against women. 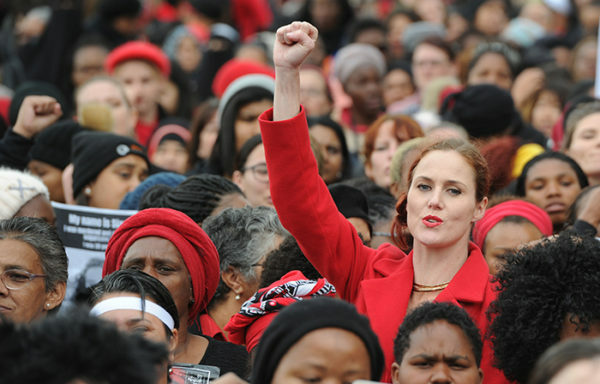 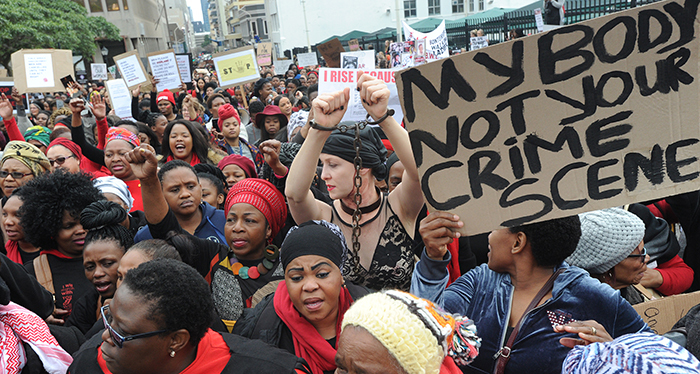 Women picket during the #TotalShutDown march against gender-based violence on Wednesday.